Budda Seeds Red Dwarf was born from the auto flowering parental strain that led to White Dwarf, hybridized with an exceptional skunk type female, and crossed to maintain the auto-flowering pattern. Budda Seeds Red Dwarf is a compact, female, auto-flowering, resinous plant with its cannabis seeds giving off an intense smell and extreme power. The low branching and compact bud make it ideal for growing indoors and outdoors in reduced spaces. Specialising in the growth and maintenance of auto flowering dwarf strains, Buddha Seeds has perfected regular and feminized seed versions of both their autoflowering marijuana seeds. 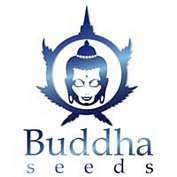 Having built reputation on the quality of their products, Buddha Seeds are now a recognised seed bank worldwide and have been rewarded with recent wins at cannabis cups, including a prestigious award at Spannabis 2014.  You can buy Buddha Seeds from Seedsman today.